The Vine Queens College is a student community committed to growing deeper, wider and longer in relationship with Jesus and one another. 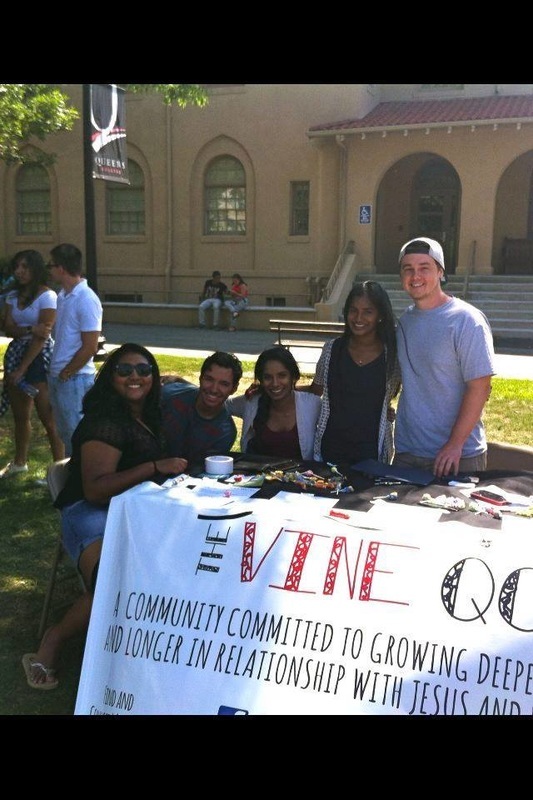 The Vine QC values authentic community, spiritual growth and focusing attention beyond ourselves by serving others. 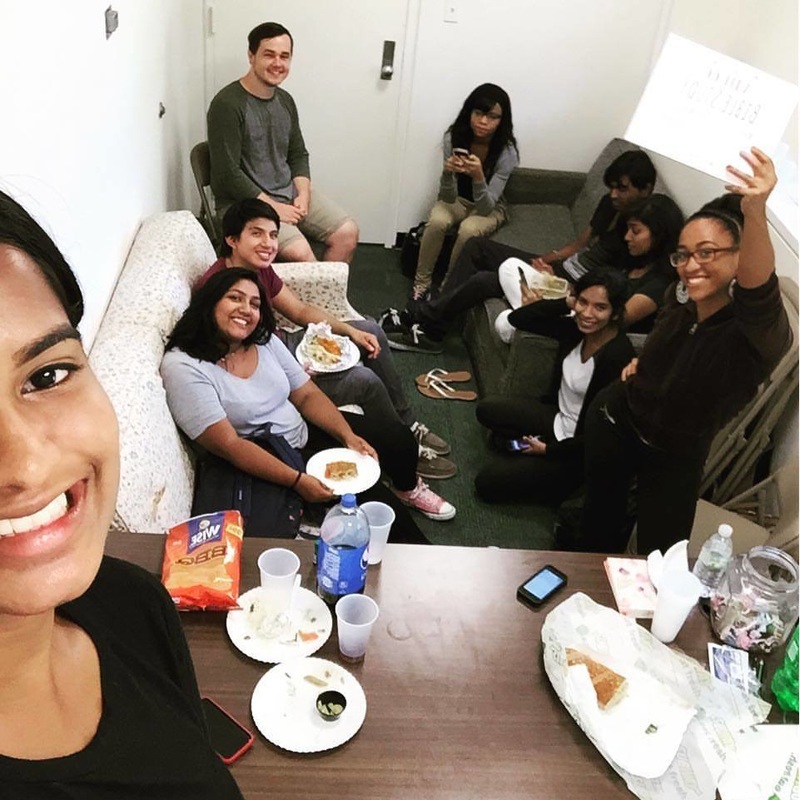 The Vine QC gathers twice weekly during free hour in The Vine QC Office, Room 203 of the Queens College Student Union. On Mondays, there is bible study or a prayer meeting at 12:15 and every Wednesday, the community gathers for lunch fellowship at 12:15. 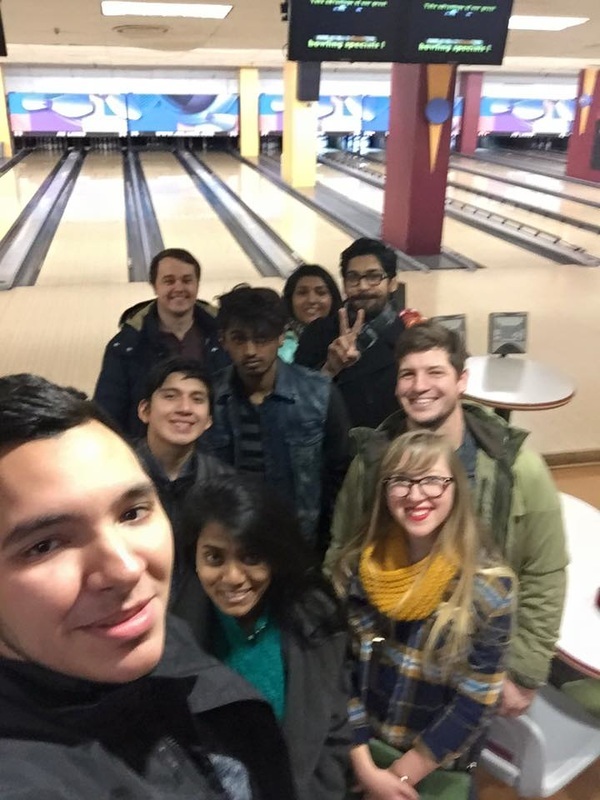 All students are welcome, including students who do not attend Queens College. Learn more on The Vine QC's Facebook page. The Vine QC meets in The Vine QC office in Room 203 of the Queens College Student Union. The Vine QC is a joint ministry of Immanuel Lutheran Church and The Vine NYC.